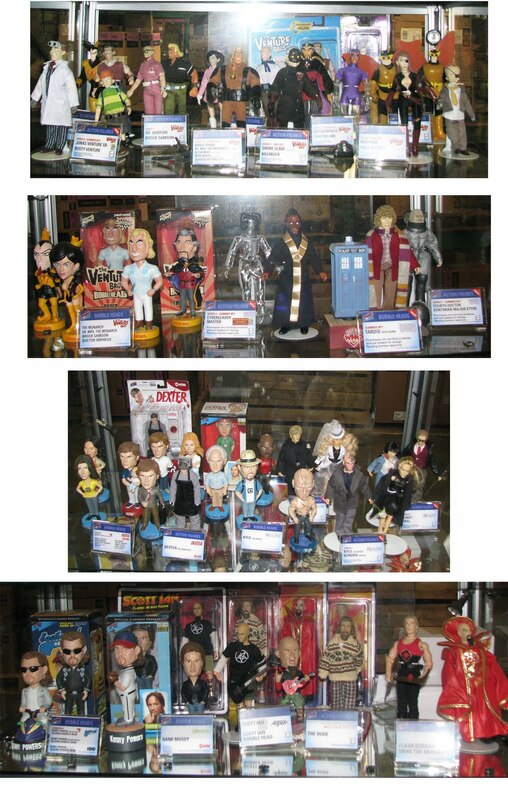 @BifBangPow: Toy Fair 2011 Sneak Peak! 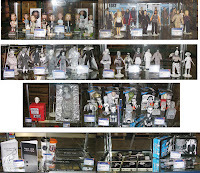 Toy Fair 2011 Sneak Peak! As promised, here's a sneak peak of what we will be showing at the 2011 American International Toy Fair in New York at booth 4813 from Sunday, February 13 through Wednesday, February 16, 2011. 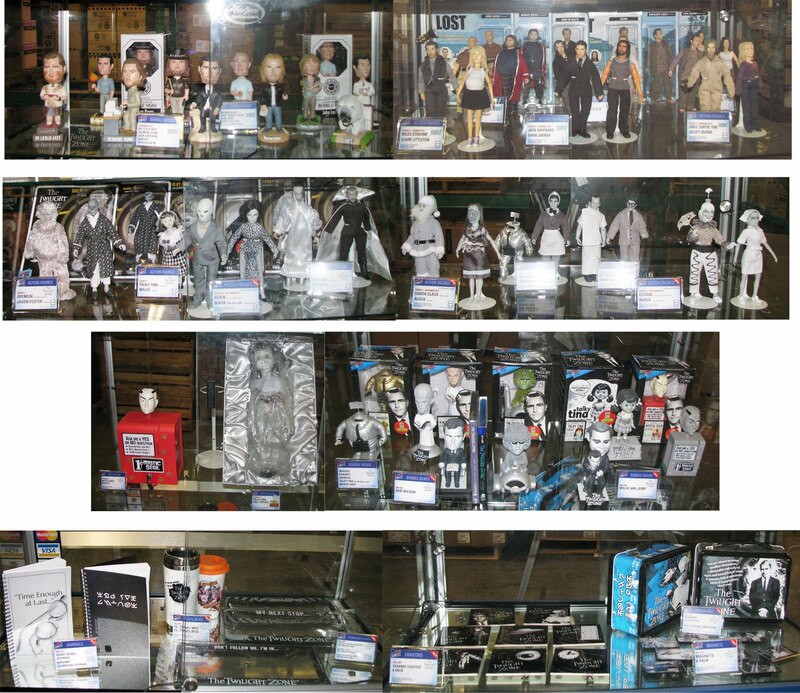 These images show our display cases here at our location, before getting to Javits. We promise that everything will look a lot more enticing when you see these up-close and in person! We'll have more to post after the show when we get back to our desks. Enjoy Toy Fair. New York Toy Fair 2011 Sneak Peak? Pre-Order the Mystic Seer Prop Replica! Pre-Order New Lost Bobble Heads!